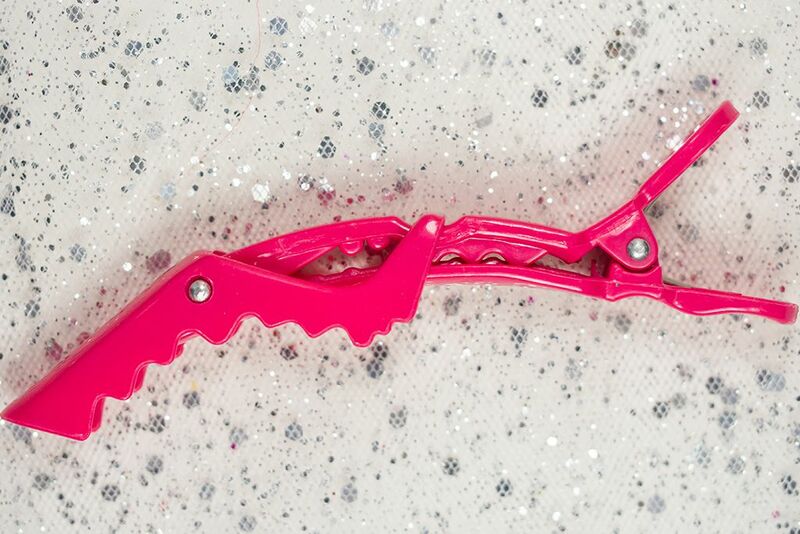 These clips have “alligator jaw” that would hold thick hair without leaving crimp marks. 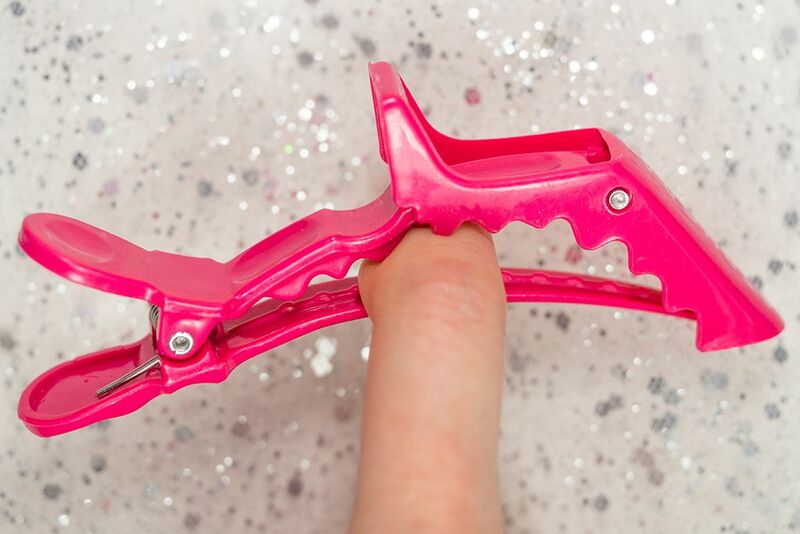 I love the genius design of the "jaw" that clamps the hair together (how far has our technology come? LOL). But seriously, this stuff is good. I have a lot of fine hair, so one clip will hold all my hair. 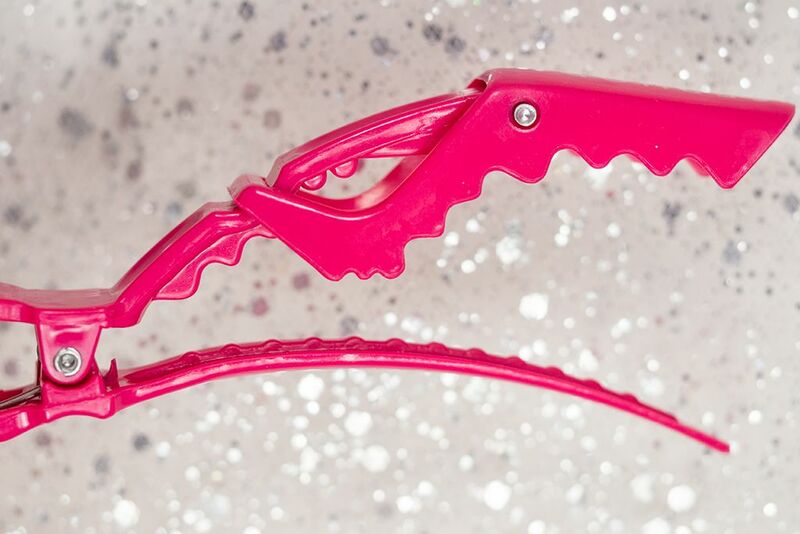 It's especially great for getting ready in the morning when you need to get your hair out of your face to do your make up. Of course, it also excels in keeping your hair together and in place when you blow dry your hair like its intended purpose. I'm ditching all my cheapo dollar store clips that break every 2 weeks. 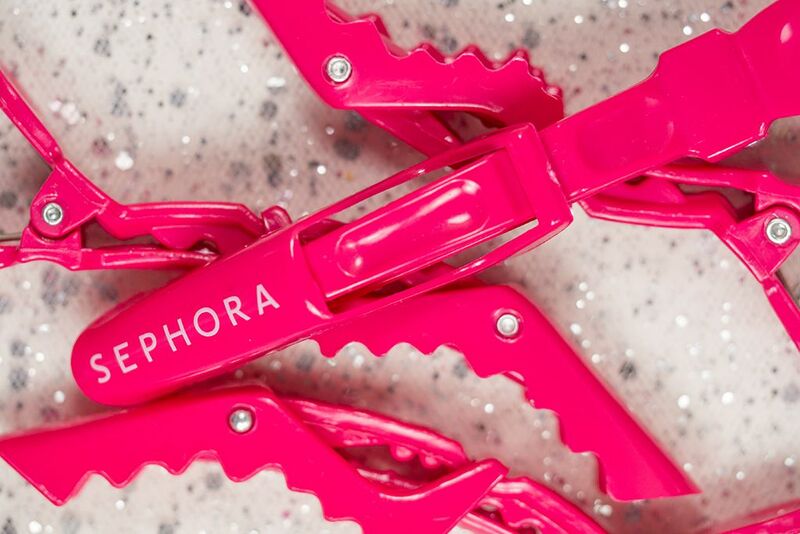 $12 for 4, I'd pay more than that for these clips, but ya don't change your price Sephora, they're great as is. 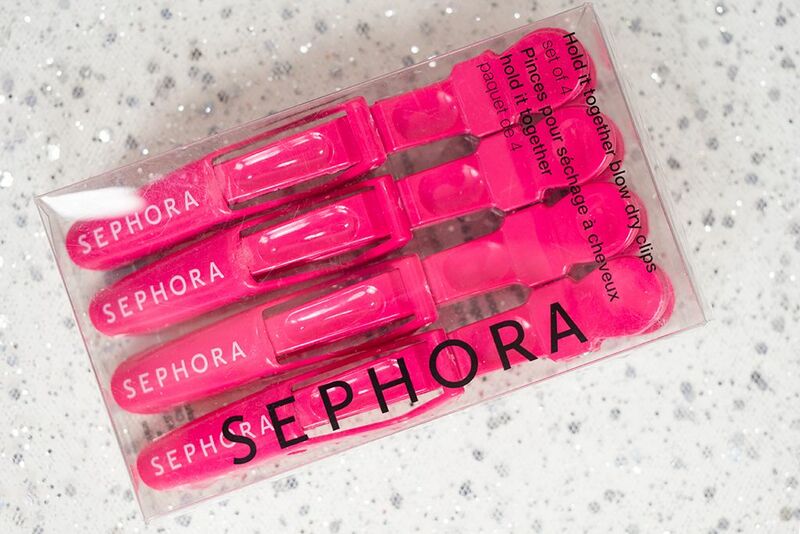 It's an added bonus that these are pink so I feel girly every day I use it. Might have to get these because with my new short hair it's hard to curl all of my layers & I have no clips- maybe these will be perfect!